Stray Dog Found A Newborn Baby While Looking For Food... What it Did Really is Unbelievable! The dog is definitely a man’s best friend! Many stories about heroic dogs never failed to touch our hearts. 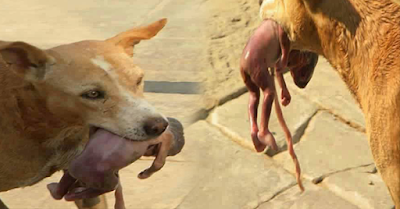 Lately, a picture of a dog carrying a newborn baby in its mouth has gone viral in social media. Many thought that the dog had just snatched the newborn as a meal. But the truth is, the baby is still alive and because of the dog. 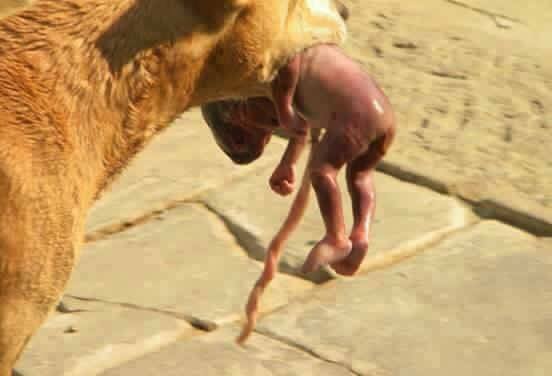 It appears that the dog found the abandoned newborn baby while searching for its food. 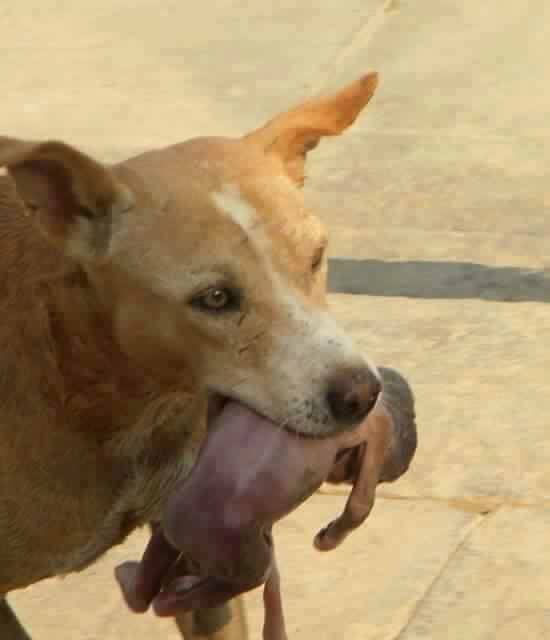 The dog picked up the baby and carried him/her to the nearest house. The resident took the baby and rushed it to the hospital. A very lucky newborn is still alive and saved because of the dog. It is mysterious where the incident took place. On the other hand, it is reported that the baby was abandoned by the mother near a trash bin. It is funny to think that in today’s life, animals are more humane than human. Animals show more concern than people who are more capable of giving life and love.